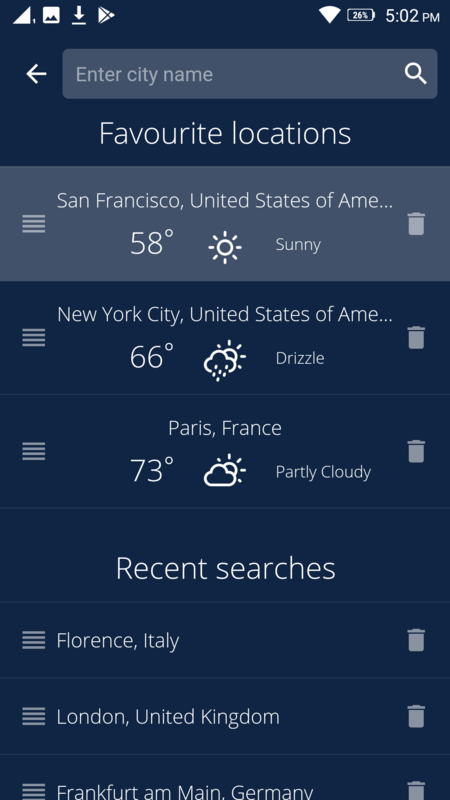 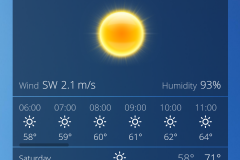 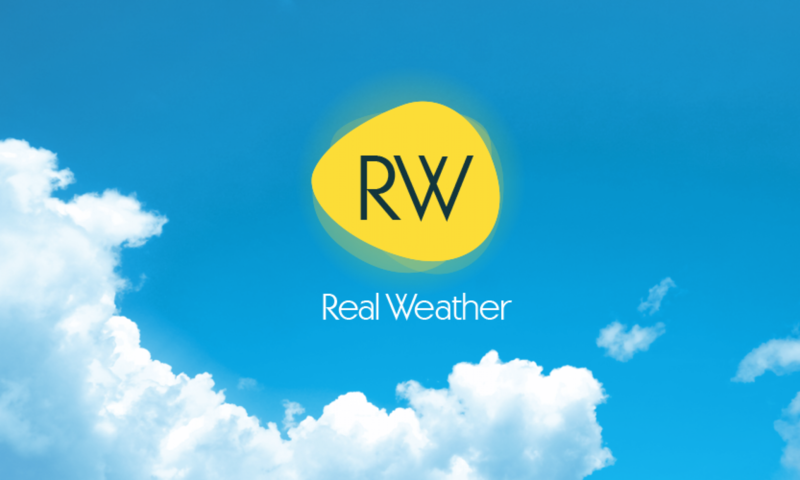 Real Weather – Get the weather on your street! 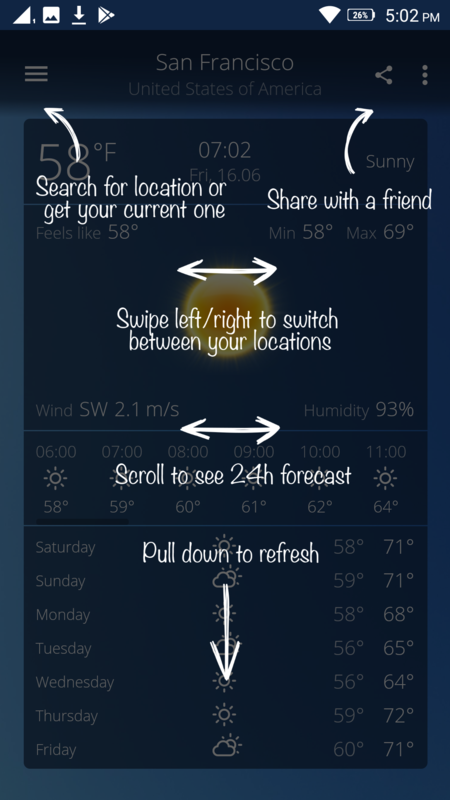 Get the weather on your street! 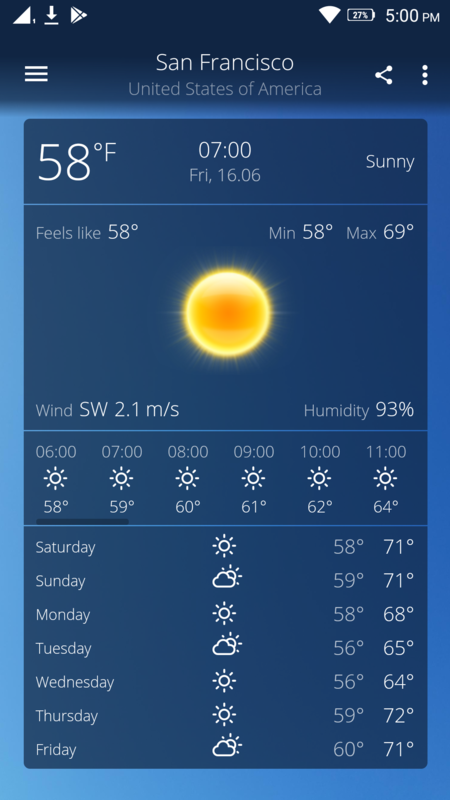 The Real Weather is the most practical and elegant Weather App with background images reflecting “Real Weather” conditions at about 9 million locations around the world– now available on both Android and iOS! 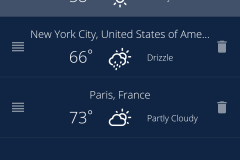 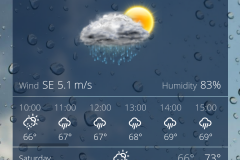 Stay updated whether sunny, cloudy, raining, snowing or even stormy outside, The Real Weather will provide you with current weather conditions and forecast at your current location and millions other locations around the world with weather data provided by MET Norway. 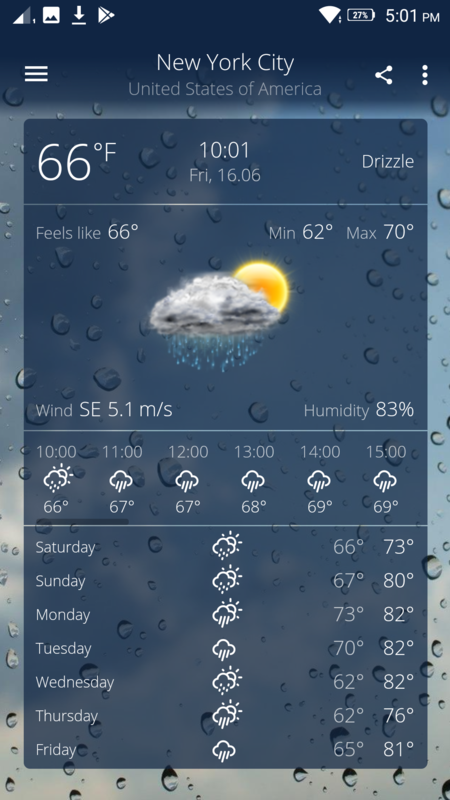 The real outside weather comes alive on the screen of your smart device and you don’t even need to look out the window. 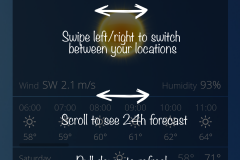 Through its innovative technology Real Weather makes you fell like you are already outside! 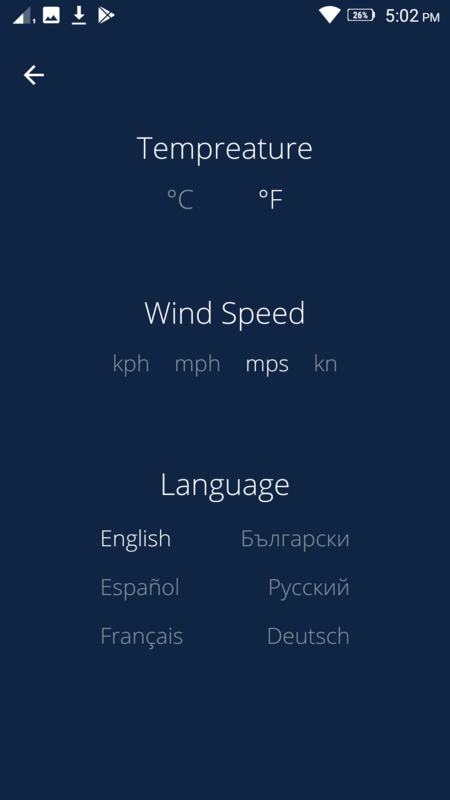 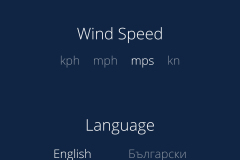 IMPORTANT: By downloading, installing or using RealWeather mobile application You agree with the terms for use of the RealWeather mobile application as described in the EULA here.